While we all thought the Bourne series was finished after 2007’s The Bourne Ultimatum seemed to leave fans satsified with the finale of the influential action series – even star Matt Damon agreed it was best to leave it alone – that all changed when the utterly forgettable 2016 film simply titled Jason Bourne arrived and disappeared from memory just as quickly as it did from cinemas. One would think perhaps that the people behind the Bourne series would have taken that failed reboot as a hint that perhaps the franchise has run its course. But in a world of constant reboots and remakes that would, of course, be wrong. 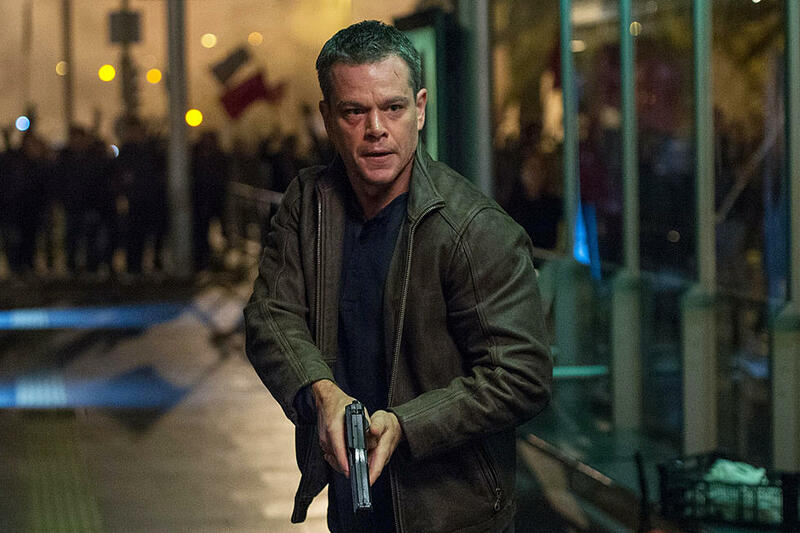 A Bourne spinoff is coming to TV. USA Network has ordered the drama Treadstone straight to series. Heroes creator Tim Kring will write and executive produce the series with Ramin Bahrani (99 Homes, Fahrenheit 451) directing the pilot. The series will centre on the titular CIA Black Ops program that uses behaviour modification protocol to transform its agents into super spy killing machines like Jason Bourne. These agents are able to tell you the license plate numbers of all six cars outside, or that the waitress is left-handed, and know that the best place to look for a gun is the cab or the grey truck outside. How do they know these things? Because of Treadstone, and “the series will follow these apex assassins across the globe as the super assassins are activated with deadly missions”. There have been many film-to-TV adaptations of sorts in recent years. A few have worked, many have not, and it will be interesting to see if a Bourne spinoff like this succeeds. Remember, a film with the very clear title Jason Bourne and actually bringing Damon back didn’t fare too well. It makes sense to wonder if a show sans its main draw will do any better.